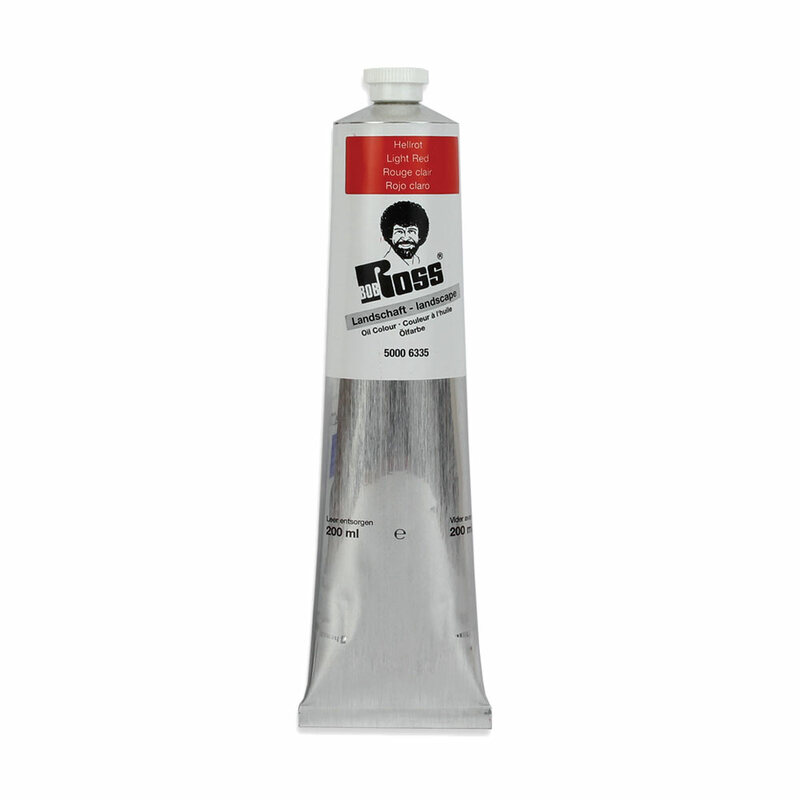 Bob's 14 landscape colours are specifically formulated to a stiff but smooth consistency, necessary for the Ross technique. Background colours are heartier in body than the lighter highlight colours. These pigment rich colours yield an endless number of natural colour combinations and all are non-toxic. 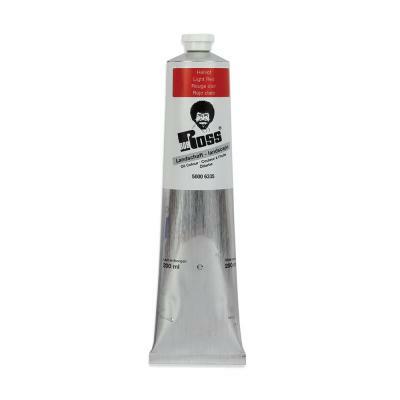 Bob Ross paint is available in 200ml Tubes.